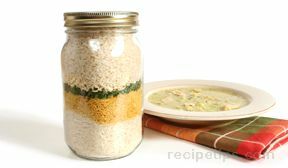 Baking is a method that is not often considered for preparing rice, but when you are using the oven to prepare dishes to accompany rice, why not bake the rice in the oven as well? This method produces excellent results. Pour the boiling water or stock into a baking dish or casserole dish. Add the rice to the dish of hot liquid. Cover tightly with aluminum foil or a casserole lid. Bake the rice at 350° F for about 30 minutes. 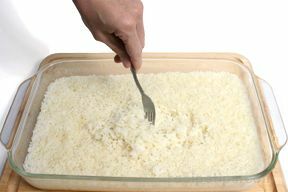 Fluff the rice with a fork prior to serving. 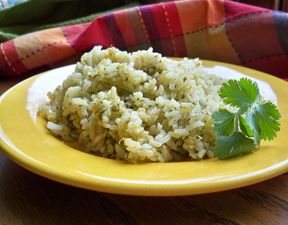 Option: use chicken or vegetable stock rather than water to add flavor to the rice. 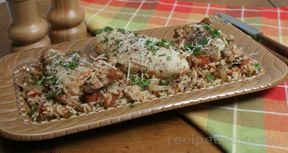 Finely chopped fresh herbs or your favorite spices can also be added. "You’re right! I never thought of baking rice in the oven—it’s always been on the stovetop, but I tried it and it actually turned out better in the oven. Great idea!"